Secure – Fast – 4x faster! Losing traffic? Need more speed? Need free SSL for better ranking ! Don't wait anymore! Rocket speed for your website to impress your visitor. 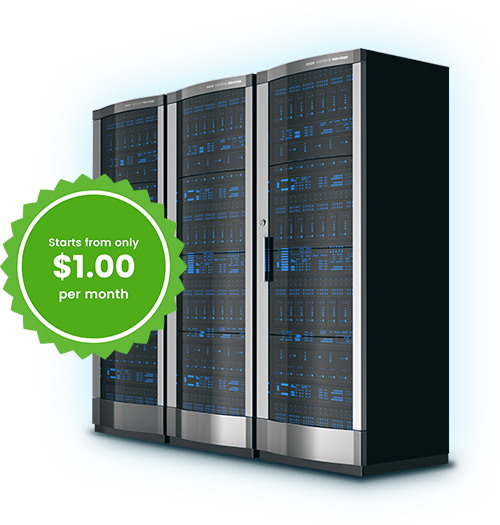 Don’t lose anymore clients for the slowest speed of your hosting service. Every Second is important and we understand that!